We develop and supply smart meters and solutions with highest quality and considerate service. To become a leader in China and globally in the manufacture and sales of our Suntront-branded smart meters. Add: No. 252 Hongsong Roa- d, High New Tech Industrial Development Zone, Zhengz- hou, Henan, China. 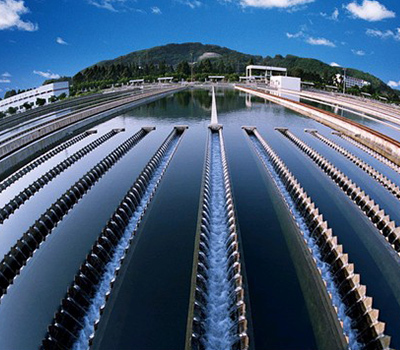 SUNTRONT Technology was established in 2000 with a registered capital of RMB 1.17 billion. 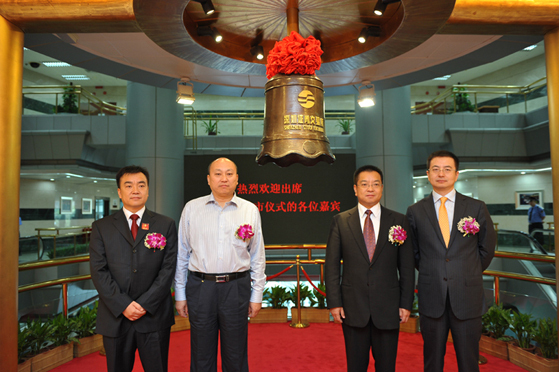 In August 2011, Suntront had a successful IPO public listing on the Shenzhen Stock Exchange (Stock Code: 300259). Suntront has rapidly grown to become one of the largest manufacturers of smart meters in China. 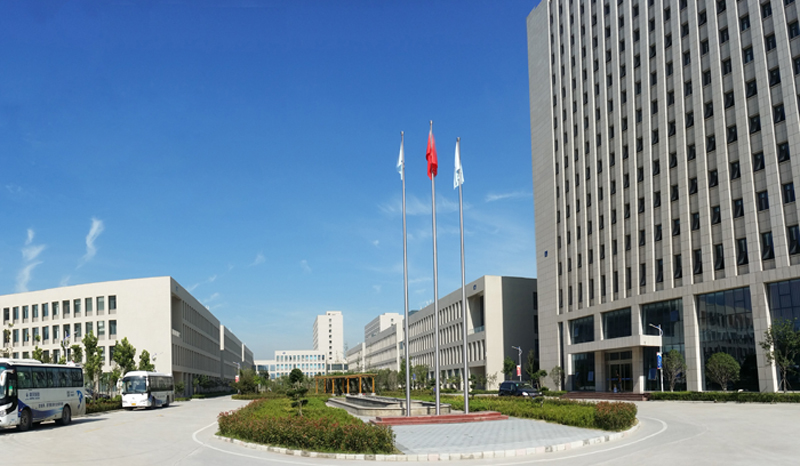 For 18 years, Suntront has been a pioneer in the development of smart meter technologies and solutions for use in the electricity, gas and water utility and distribution industries in China. 2017: Suntront Technology together with Huawei and China Telecom successfully held the NB-IOT press conference and released six types of NB-IoT smart water meter. 2017: Suntront Technology established a wholly-owned subsidiary in Hong Kong. This is part of Suntront’s overall strategic goal of globalizing our products and solutions. 2016: Suntront was officially recognized as one of China’s fastest-growing publicly-listed corporations, as well as one of the country’s most advanced R&D and manufacturing companies in the information technology industry. 2016: Suntront completed a successful private offering to raise 780 million Yuan. 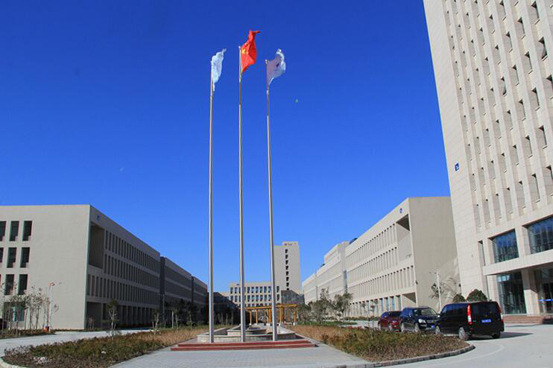 2015: Suntront’s new 110,000 square-meter manufacturing campus was inaugurated. 2015: Suntront awarded recognition as one of China’s “National Top 100 Investment-worthy Listed Companies”, and was also recognized as a “Leader of National Electronic and Information Industry” from China’s Ministry of Industry and Information Technology. 2014: Suntront was awarded by the Mayor’s Manufacturing Quality Prize by the Mayor of Zhengzhou, Henan Province. 2014: Suntront completed development and brought to market its DMA Leakage Management System. 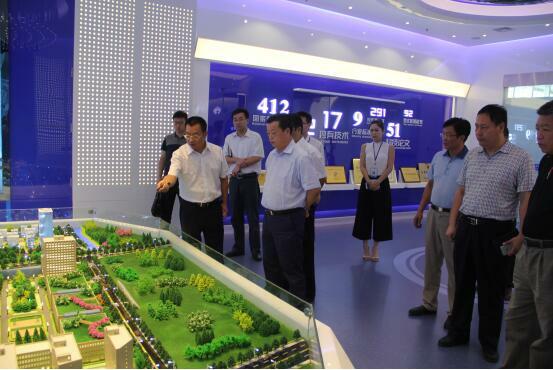 2013: Suntront was recognized by the Henan Provincial Government as a leading corporate enterprise. 2012: Suntront established its Post-doctoral Research Center, and changed its name to Suntront Technology Co., Ltd.
2011: Suntront was listed via a successful IPO on the Shenzhen Stock Exchange. Stock Code: 300259. 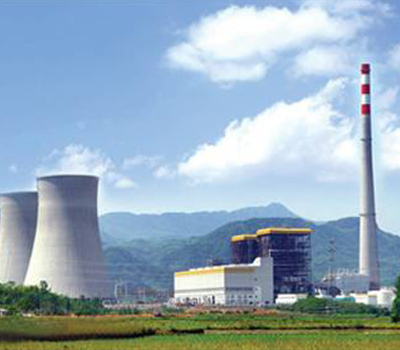 2010: Suntront was recognized by Henan Province as one of the province’s leading high-technology companies. 2008: Suntront has passed the ISO9001, ISO14001, CQC, OHSAS18001 and CE certificates, and built the information management system, such as OA, ERP, IPD, CRM and BPM system. As an innovative high-technology enterprise, Suntront seeks to be a challenging and rewarding career choice for those seeking to improve the functioning and efficiency of smart meters for the electricity, gas and water utility industries. We look to our R&D team to help develop a broad range of new products that will respond well to changing customer requirements and market dynamics. We take great pride in our R&D team members -- their enthusiasm, energy, high academic standards and professionalism. They come to Suntront with the clear intention to develop innovative new solutions and products. Since our founding, we have built up a very strong base of proprietary technology. This helped establish Suntront as among the leading companies in China’s smart meter industry. 24-hour hotline and online support for after-sales service. Provide customers with professional technology consulting, software trouble-shooting and end-to-end solutions. We have professional personnel to provide customers with software installation and operational training. We offer life-long maintenance and upgrade services for our software systems. 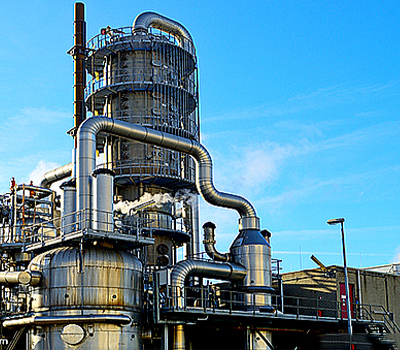 Our technical service engineers have accumulated many years of successful in-the-field project experience. They understand how smart meters are best deployed to achieve the highest efficiency and environmental benefit. Our service engineers respond promptly and comprehensively to solve customer issues. Our smart meters, AMR system and other products are all in accordance with ISO9001 international quality management system standards. All our components and end products have unique ERP codes, which ensure highly-standardized operation throughout the complete process of R&D, manufacturing, quality control and deployment with customers. We are now seeking to become a global leader in high-quality smart meter technologies. A high level of quality control in compliance with national and international regulation and standards. 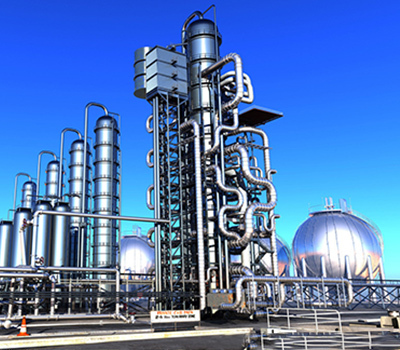 We are professional, competitive and competent in smart metering industry and service. On January 28, 2019, Suntront 2019 Annual Meeting Ceremony was grandly opened in Suntront Technology Industrial Park. More than 1,000 staffs and Management Team attended the ceremony. 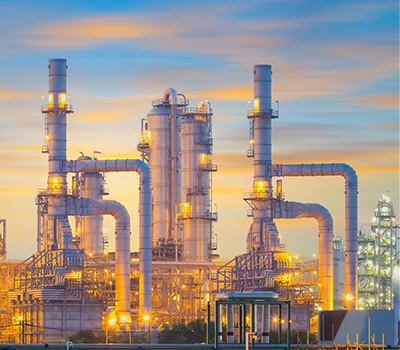 Washington DC -June 25-29, 2018- The 27th World Gas Conference is the largest and most high-profile global gas conference and exhibition.